Tarot reading has captivated the human race for quite some time now. People use it as a definite medium to predict their future. According to Quora, tarot cards consist of 78 different images exhibiting our emotional, psychological and physical characteristics. 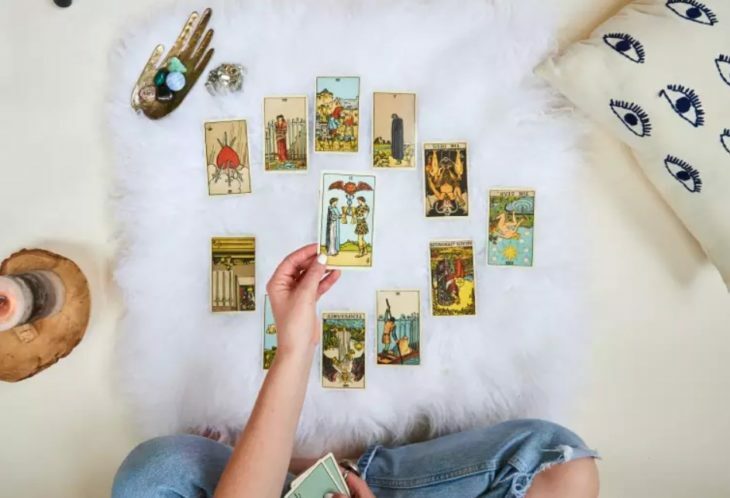 Although a lot of people use these cards for examination, meditation or fortune-telling these days, there are still many misconceptions and myths that surround the concept. There is nothing better than seeking advice from a relationship expert. Especially, when it comes to your love life, a tarot reading can be truly interesting and fun. It helps you find your soul mate and flare-up the zeal and warmth of true love. But do you know that tarot reading does not always match up with the exact meanings of the card? Remember, the wrong interpretation can do more harm than good especially when it comes to your love life. In this post, we’ll be highlighting some of the commonly misunderstood tarot myths to get your facts right. Excited? Let’s explore! There are people who believe that the deck of tarot is magical and spellbinding. However, the fact is, these cards are a men-crafted product made from simple plastic and ink. The instinct and interpreting capabilities of the reader are the basic power behind them. Keep in mind, there is no role of magic as the inked images only signify hints or pointers that readers use to untangle past, present and future of the receiver. Similarly, the concept that tarot cards can be used to spell doom is also incorrect. A proficient tarot reader can describe the real meanings of the cards and help you with correct answers to your queries. When it comes to your love life or any other valuable relationship, you cannot bear a chance of being misguided. Hence, it is suggested that you get a reading from the professional and adept reader only. Another baseless myth regarding tarot reading is that the reverse cards represent the opposite or negative meaning and threatening situation for the receiver. The deck of tarot contains 78 cards with each one of them having a different and distinct meaning. Many times you lose your belief in the power of love just because you’ve drawn them reverse. However, you should understand that the reverse cards doesn’t necessarily reflect negative meanings. Again, only a professional reader can interpret the true meanings. It’s also noticeable that the tarot card meaning depends on the complete draw and not just a single card. So, if you are interested in getting a love tarot reading, click here. Usually, tarot interpretation is done by a skilled reader or a psychic. But this doesn’t necessarily mean that someone needs to be a born psychic to provide authentic readings. There is no denying the fact that this skill needs a reader to be instinctive, it can be enhanced and upgraded with the passage of time with constant practice and focus. Another misconception about tarot readers is that they are generally manipulative and provide people with untrue and inaccurate information. However, it is just a few fraudulent individuals who have spoiled the name of the entire profession for money. There are many reliable and expert psychics who can be your advisers and help you in making productive decisions about your love life. Select someone trustworthily. 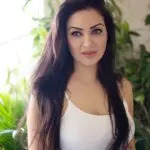 You can either pick one by skimming through various online options or can also take a recommendation from friends who already have benefitted from the psychic reader. An interpretation by an expert reader can reveal the possible events of your future, but the actuality will also depend on you. Keep in mind, your life events are the outcome of the struggle and efforts you put in. You cannot count upon tarot cards or the predictions made by the reader as there are so many other things involved. Another myth about tarot reading is that it cannot be done through phone. This is not true because professional and competent psychics are capable of providing their impartial and precise interpretations through any channel including phone. 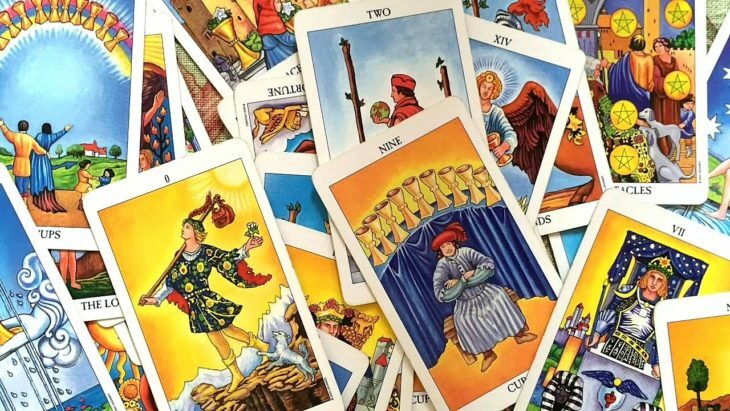 Since, tarot readers generally draw cards after asking questions from the recipient, this process can easily be done through phone. All in all, whether you’re seeking guidance about your love life or looking to get an idea about your future events, tarot reading can help. 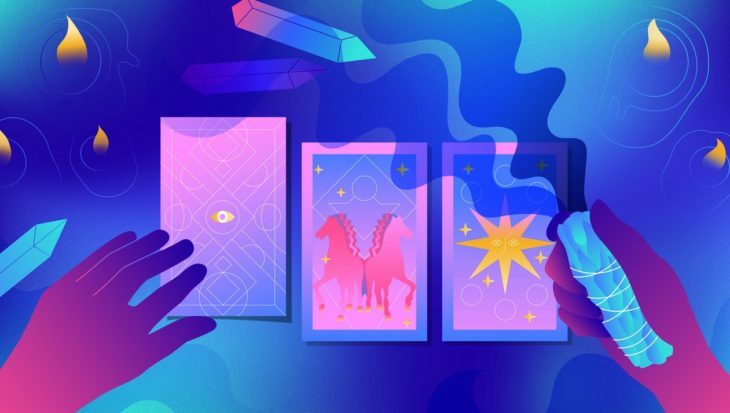 We’ve tried to bust the most common tarot myths in this post so that you can become more confident and self-assured while seeking assistance from a professional tarot reader.